Bitter, pungent, cool, toxic; liver and lung meridians entered. 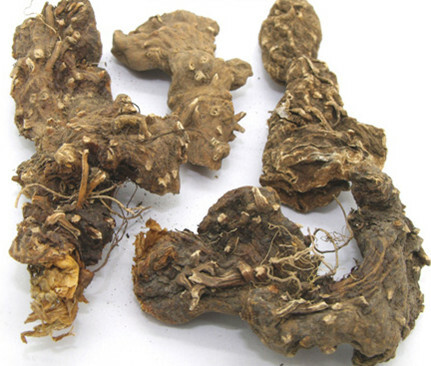 Resolve phlegm and dissipate nodulation, expel stasis and alleviate pain, clear heat and remove toxicity. Cough, sore throat, scrofula, snake bites, traumatic injury, sores and boils, goiter and tumor, arthralgia syndrome. Decoct 3~12 g, or made into pills, powder or juice. . Proper dosage is for external application, pounded for applying or decocted for washing.